1998 held at Aurora, Colorado. Lakerettes went 5-0 to capture the National Title. They defeated The Armed Forces 15-6 in the championship game. They won all five games easily. GAF/Blaze (25-1), Fraley’s Wildcats (6-2), Wakefield Bar & Grill of Mass. (14-2), Orthopaedic Institute of Dayton, OH (20-8). The total run differential was 80-19. The Lakerettes defense was a big factor in the championship. This tournament was set up in a different format combining the (2) Major teams with the (18) Class-A teams and then had a separate All-America team just for the Major Players and then had a First and Second All America team for the combined Major and Class-A players. They also had combined standings and then separate standings for Major and Class-A. 1998 held at Shreveport, Louisiana on September 4-7. 1998 held at Sept. 4-6 at Shawnee, Kansas. 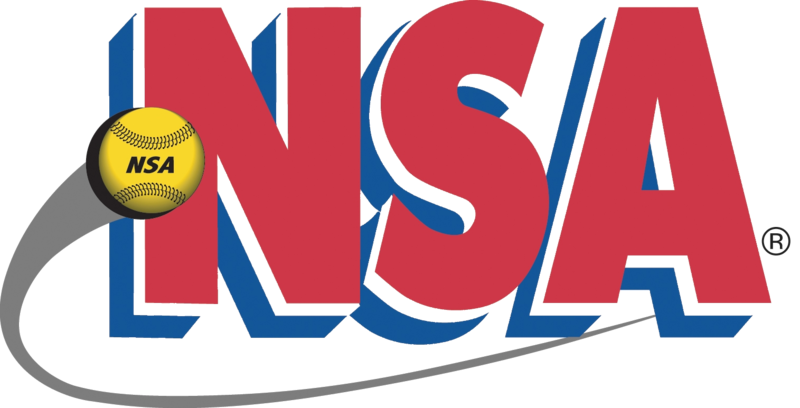 All-Tournament: Jose Santiago, Tim Williamson, Chris Chilton of Chase; Derek Oliver, Larry Sauceman, Steve Dickey of Reece; Phil Castellano, Andy Ahkao, Bill Jerich, Moose White of Gasoline Heaven; Vern Hensley, Mike Kinnett of Planet/New; Mike Lane of N.A.S.T.Y. Boys; Hal Koubelka, Wayne Pennington of Armed Forces. Second Team: Kenny Carver, Jason Fleming of Chase; Ron Wilson, Keith Brady, Mark Webber of Reece; Don Harloss, Dave Noval of Gasoline Heaven; Steve Roeder, Brian Fletcher of Planet/New; Troy Summerfield, John McNair of N.A.S.T.Y. Boys; Monty McCory, Brian Jeffers, Jim Kearns, Bob Van Erem of Backstop.